Raymond is the former Managing Director of Alliance Trust Equity Partners (ATEP) and Albany Venture Managers and has over 26 years’ experience in private equity and venture capital. He has been responsible for strategy and investment and has built and sold his own venture capital business. Raymond has recently taken on the Chairmanship of a Scottish based software business, Intelligent Environmental Solutions. 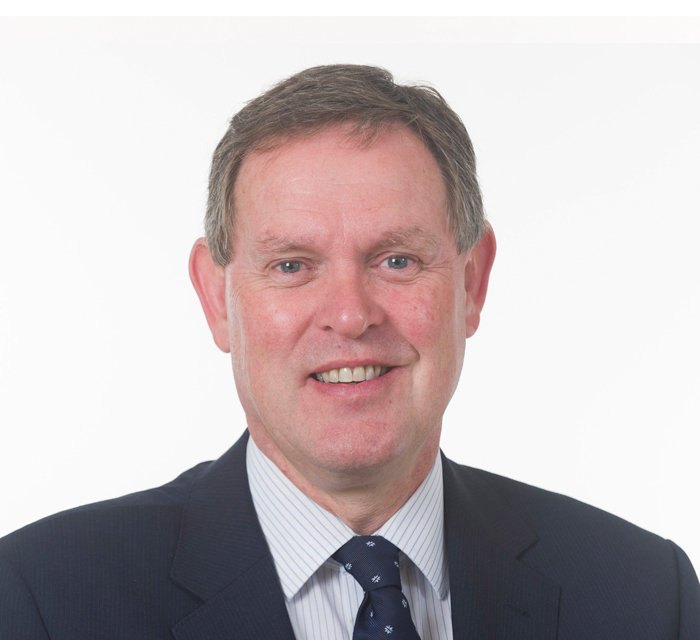 He is also the Chairman of Foresight 3 VCT plc and Vice Chairman of Scottish Building Society.